With the rise and fall of the world’s economies, there are always cities trying to expand themselves in order to appeal to more foreign travellers and to cater for their residents more effectively. A great example in recent times is the city of Dubai. As recent as 1991, the capital of the UAE featured just a few buildings centred on a dusty road, whereas today it stands proudly in the middle of the desert boasting numerous skyscrapers, the tallest building in the world, and some of the most opulent hotels anyone could ever wish to visit. So which cities are on the rise as we speak? Here are a few that could soon be on your travel list. That’s if they aren't already, of course. Shenzhen is situated close to Hong Kong, in the Guangdong province, and is one of many Chinese cities growing at a rapid pace. 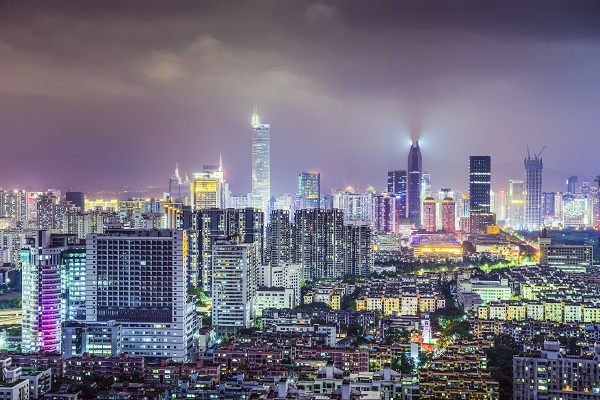 Nicknamed the “Instant City” by some, the population of Shenzhen increased tenfold in the twenty years between 1990 and 2010 and has remarkably established growth before, during and after the recent recession; one of very few world cities to do so. To deal with the rising demand from tourists to visit such a recent point on the world map, Shenzhen has just completed a brand new airport that has the capacity to deal with around 45 million passengers each year. Among the intriguing attractions in the city is the Window of the World theme park which showcases scale models (but not miniature) of some of the world’s most famous buildings, monuments and attractions. Nigeria’s capital has risen from a city with a population of around 300,000 to one with over 5 million people living in it in the last 25 years. It is now in the top ten fastest growing cities in the world and is only second behind Bamako (the capital of Mali) within Africa. 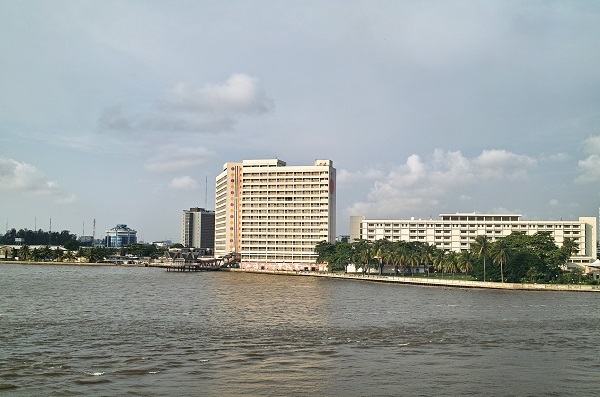 This growth has resulted in Lagos becoming one of the richest cities the African continent and tourism is on the rise too. This influential port has some great beaches and beautiful offshore islands. 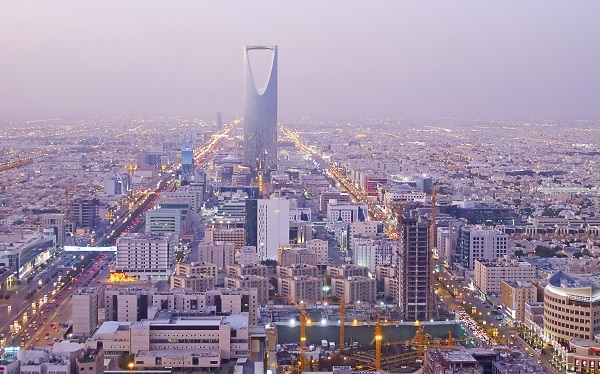 Riyadh is the capital of Saudi Arabia and situated almost in the centre of the country. In a similar way to Dubai, the city has sprung up out of the desert and dusted off its status as a small dot along a Middle-Eastern trading route. Riyadh now boasts glamorous hotels and restaurants serving the finest of dishes thanks to its vast oil riches. When you are not spoiling yourself with the sumptuous dining options, there are fortresses and towers to explore which help you delve into the history of this new powerhouse of a city. It will come as no surprise that China has two cities on this list and this emerging giant is likely to be on more people’s radar than the other places mentioned. 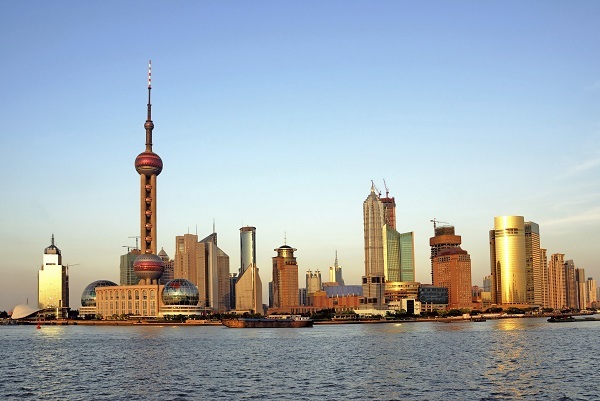 Along with Beijing, Shanghai is one of two Chinese megacities that are expanding at a rapid rate. No less than 329 metro stations have been established in the last twenty years and the future looks set to see a lot more. Helped by excellent rail links to other nearby cities, Shanghai receives high levels of tourists. Visitors swarm to see the many Chinese gardens and temples as well as the ‘shikumen’ architecture in the car-free Xintiandi district. The rate of growth seems to show no signs of slowing either with the mammoth Shanghai Tower due to be completed next year. The Yuexing Universal Mall and the White Magnolia Plaza are just two of many other buildings currently being constructed. If you would like to visit any of these rapidly rising cities then Fred.\ Holidays can help you plan your break. Whether you are interested in making a dedicated trip or want to combine any of these destinations with other places in the area; we can tailor-make a package that suits you perfectly.